On 4 November 1979, Iranian militants stormed the US embassy in Tehran and held dozens of Americans hostage. Beneath the crisis another shocking story was known by only a select few: six Americans escaped the embassy and hid within the city. A top-level CIA officer named Antonio Mendez devised an ingenious yet risky plan to rescue them. 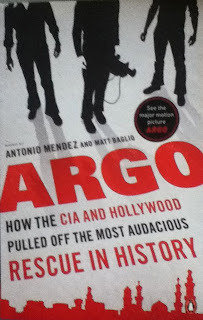 Disguising himself as a Hollywood producer, and supported by a cast of CIA operatives, foreign agents and special-effects artists, Mendez travelled to Tehran under the guise of scouting locations for a fake science-fiction film called Argo. After three decades, Antonio Mendez finally details this extraordinarily complex and dangerous operation. 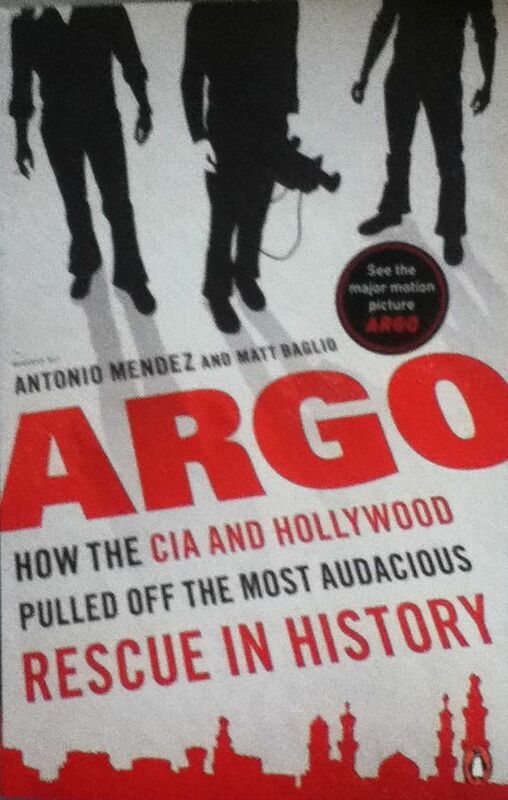 A riveting story of secret identities and international intrigue, Argo is the pulse-pounding account of the history-making collusion between Hollywood and high-stakes espionage.